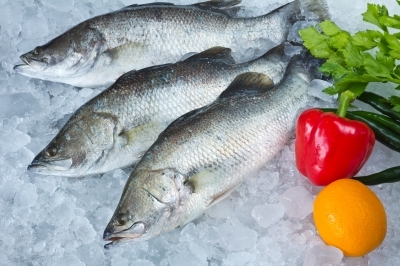 Mercury in fish – should I be worried? Around one in four Australians regularly take fish oil tablets, so it’s fair to say the health benefits of fish have been well illustrated. 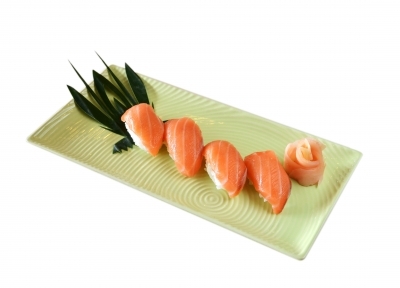 Low in saturated fat, high in protein and a source of essential Omega 3 fatty acids, fish has many health benefits, and current recommendations advise that we consume 1-2 serves of fish per week (150g being a serve). Mercury is a naturally occurring element found in the environment. Excessive consumption can cause impairment of the nervous system and developmental delay in children. Fish take in mercury through the water while feeding, and while most contain low levels – and are thus safe for consumption – larger fish at the top of their food chain generally accumulate greater levels of mercury as they feed on other fish. The mercury in these fish shouldn’t pose a health risk, but if you consume these types, take care to stick to only around once per week, with no additional fish consumption. What about canned tuna or salmon? If you love the convenience and taste of canned fish, rest assured these are relatively low in mercury, as are shellfish such as prawns and lobsters. 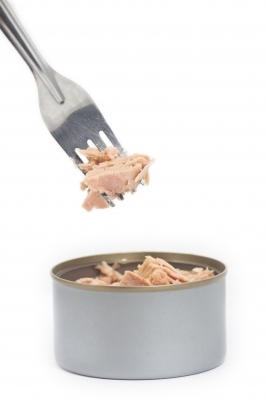 Food Standards Australia New Zealand (FSANZ) estimates that the general population can safely consume a small can (95g) of tuna each day without health risk – provided this is the only fish consumed. And my daily dose of fish oil? If you’re reliant on fish oil supplements for your fishy health benefits, don’t distress; mercury content is not sufficient in these for any restrictions to be made. Mercury in fish is not usually a health concern for the general population, but those who are pregnant, planning a pregnancy or breastfeeding, as well as children up to 6 years, should be cautious of their consumption. 1 serve per fornight of shark (flake) or swordfish, with no other fish that fortnight. The benefits of consuming fish far outweigh the risks, so now there’s no reason not to enjoy seafood as part of a healthy, balanced diet!